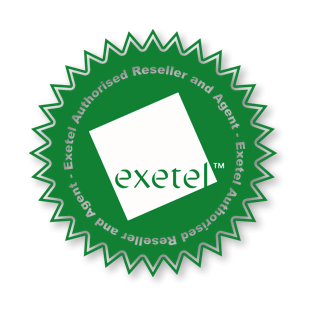 Ray's Computer Services, Exetel Agent (N210), provides to our customers the ordering of broadband (NBN, ADSL1, ADSL2, Naked ADSL2, Wireless) and telephone services from Exetel as well as installation and ongoing support. If you are changing Internet Service Providers (ISPs), moving from Dial-Up to Broadband, or getting the Internet for the first time via Broadband, I can help take away all the hard work and fuss and save you money. Free installation if you sign up to Exetel with me. My areas are Newcastle, Raymond Terrace, Maitland, Port Stephens, Singleton, Lake Macquarie, Medowie the Hunter region and Everything in between. I recommend and supply TP-Link modems at computer market rates. For the latest Exetel rates call me on 0422 358 688 or go to Exetel and use my agent code N210 when ordering. I also offer very reasonable rates to install and setup your internet with over 20 years in the computer business and have lived locally for over 40 years. To find out how much you can save on your internet and phone bills.